Vuelta by Visage, the new flush sash window from Shepley looks amazing and it’s all in the weld. 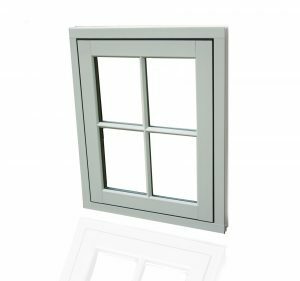 Visage flush sash gives the appearance of a traditional timber joint on the outside. While it looks hand finished, it has the strength you’d expect from a PVCu weld. “We didn’t want to take a backwards step with designing a flush sash window, so we looked for a new way of welding rather than a mechanical joint to create a timber look frame without compromising on strength and performance,” says Tony Ball, Sales Director at top fabricator Shepley. “To achieve this, we needed a completely new welding process as there was nothing on the market that was up to the job. Luckily, our long-term tooling partner Jade Engineering was already working on their MechWeld joint solution. Shepley invested in MechWeld and worked with Jade to perfect this new welding system.